Get unmatched support plans that you can fall back upon! Q.Why do I need support? Support is necessary to ensure protection from any unprecedented damage and smooth running of websites. Taking support and maintenance plan from an expert in web solutions provider will bring you peace of mind knowing that they are just a call/email away. We never underestimate the importance of system optimisation for better performance. Q.Can I make changes to the website myself? This depends on the type of website you currently have. If it’s a static website, you won’t be able to make manage it on your own as it needs to be updated only through coding. We can help you convert your static website to a CMS website so you can manage the website changes yourself. Q.What do you offer as part of support? On-going Support - We offer proactive support and maintenance plans at a subsidised pricing. Ad-hoc Support - We offer the option to pay as you go for ad-hoc support requests. We monitor your systems and strive to ensure that they are updated with the latest security patches. We provide monthly reports to customers describing the nature of issues handled and the time taken for the resources to fix those. Q.How would you bill me for support? Customers on an on-going support plan with us are allocated pre-defined hours and billed on a monthly basis. We also cater to customers who approach us for any ad-hoc support requests. They are billed on an hourly basis. Our reporting is very effective and transparent so customers can rely on us. Q.Can I still take a support plan even if I’m a small business? Businesses small or large are bound to face technical issues. It becomes even more important for small businesses to take up third party support as even a small glitch may affect the business performance. We have support plans categorised on the basis of number of hours allocated to customers. So, there are plans tailored to suit the requirements of small businesses as well. Q.What are my options if I do not need ongoing support? There’s always the option of, as we call it “Pay as you go”. 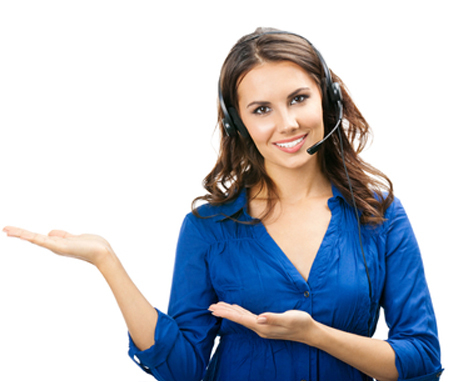 Customers come to us with ad-hoc support requests and are billed on an hourly basis.